A top-rated, full-service defense firm primarily focused on the representation of insurance companies, their insureds, and self-insureds in the area of civil litigation and insurance-related matters. We defend professionals and businesses, with a large emphasis on the fields of professional liability, labor and employment litigation, and product liability. The litigation attorneys at Thomas Paschos & Associates, P.C. offer companies large and small the legal representation and advocacy needed in today’s business climate. With offices in Haddonfield, New Jersey and Philadelphia, Pennsylvania, our law firm is well positioned to protect our client’s interests and foster their success. Our firm focuses on liability and insurance, which means we are able to undertake almost any type of litigation that arises in the course of our clients’ business operations. 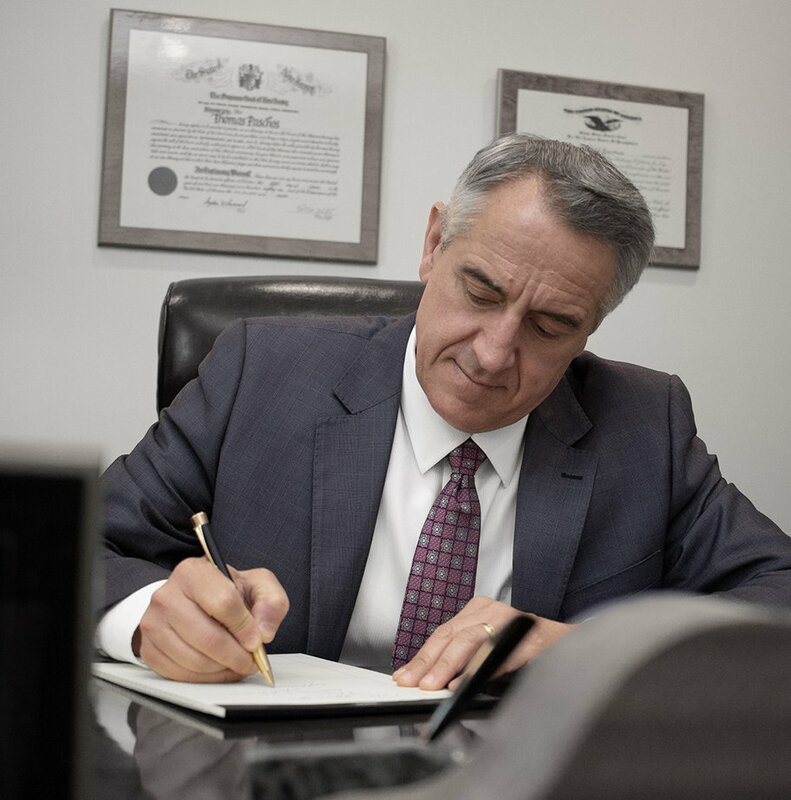 Whatever the legal issues, our attorneys are dedicated to helping clients remove obstacles and resolve situations that detract from the success of their organizations. Our lawyers possess significant knowledge in practice areas related to insurance and commercial law. We have authored books and articles, taught seminars, and served in leadership positions in a variety of professional organizations. 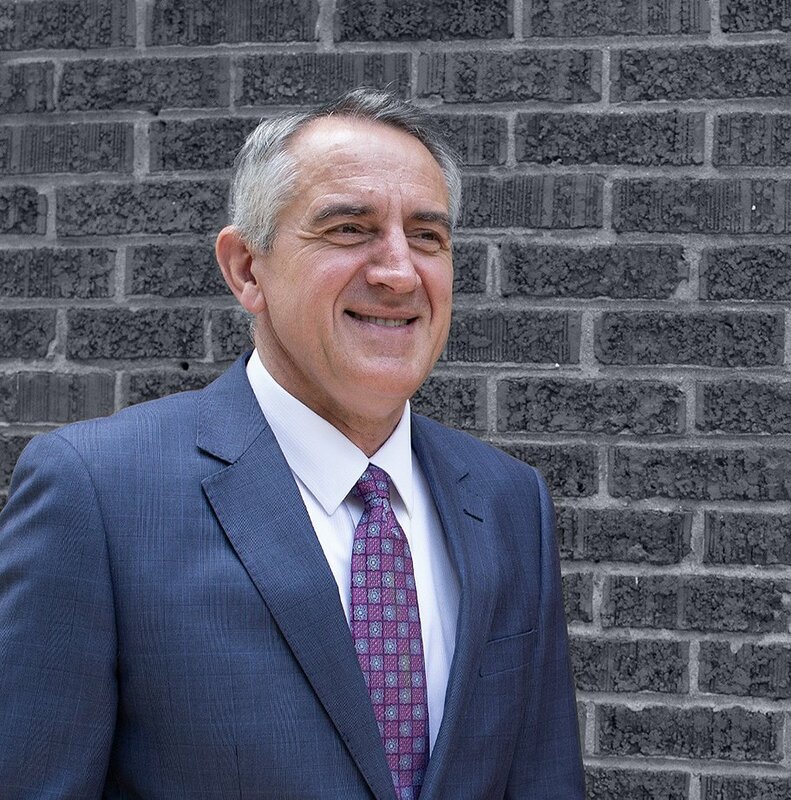 Our managing partner, Attorney Thomas Paschos, has received an AV Preeminent rating by Martindale-Hubbell, the distinguished publisher of a lawyer rating service based on peer and client reviews. With offices in Haddonfield, NJ and Philadelphia, PA, our law firm represents clients throughout New Jersey and in the greater Philadelphia region. We have six attorneys with combined experience of over 130 years, making our firm responsive and nimble while also allowing our lawyers to develop in-depth knowledge in their areas of focus. This gives us the ability to offer our clients specialty legal services and the personal attention they deserve. 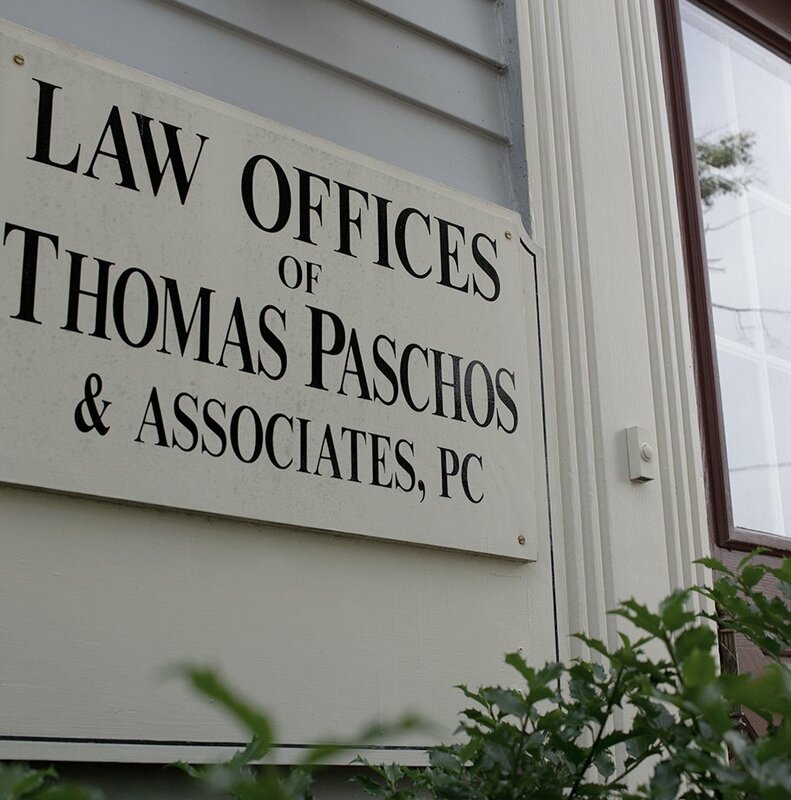 Call Thomas Paschos & Associates, P.C. at 856-354-1900 or 215-636-0555 for more information about our areas of practice and the legal services we offer. You may also complete our online contact form to schedule a consultation with one of our experienced lawyers.